Indianapolis Wedding Photographer? We're Moving! 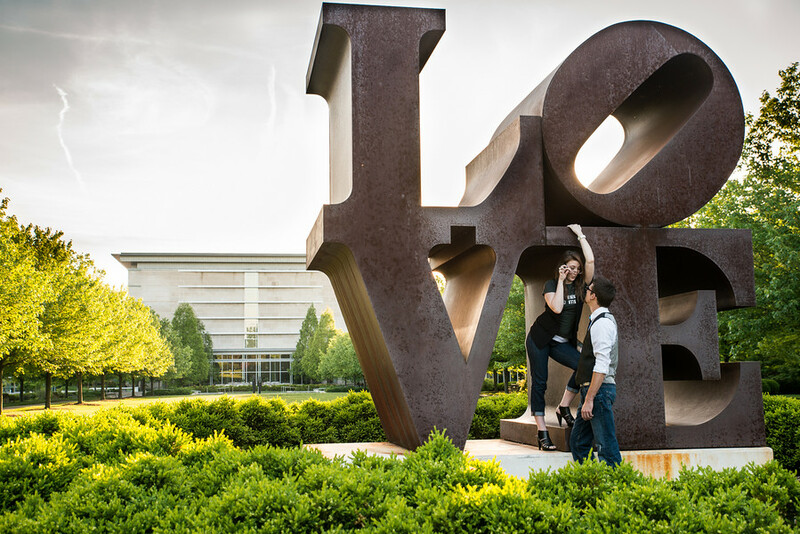 Blog » Indianapolis Wedding Photographer? We're Moving! Indy or Bust! We're Moving to Indianapolis! If you've been paying close attention to our website and social media pages, you may have seen information starting to change. It's time to finally and officially announce that we are moving to Indianapolis! The very first thing we'd like to say is how thankful we are to have had the absolute most AMAZING Washington, DC clients that any photographer could ever ask for! You all have been so gracious and kind to us in our time here in DC and we wouldn't be close to where we have come in the past six years without you. With that being said, we've had our struggles here with finding our place in the absolute sea of photographers in the DC area and we have hit a plateau with our business. Sometimes when you need to take your career, your business, your relationship, your life to that next level, you have to do something drastic! And by that I mean, Brandy is going to dye her hair pink! Because when life gets tough it's time to do some crazy stuff to your hair! J/k :D (but seriously how amazing would Brandy look with Pink hair?!... comment below) In all seriousness, it was time to move and Brandy and I looked at several options: Texas, South Carolina, Missouri, but it ended up coming down to moving back to my hometown of Indianapolis! year just so we can continue to give the well-deserved attention to each and every one of our brides need! What does this mean for all our faithful clients in DC? Fear not! There's still plenty of business for us to do in DC, so if you're a fan and you're in DC and you still want to have photos done please don't hesitate to still contact us and let us know! As long as we have some time in advance to plan we can still make it out to DC for photos! Again, we can't thank all you enough and hope you'll stick around our social media pages to see what Indy has in store for us and the amazing things WE have in store for Indy! To Celebrate our new life here in Indy we are giving $500 off all wedding packages for 2017 Brides! How exciting is that?!? If you know someone in Indy please share this post with them! We'd to start meeting new people and building some great relationships with new clients!